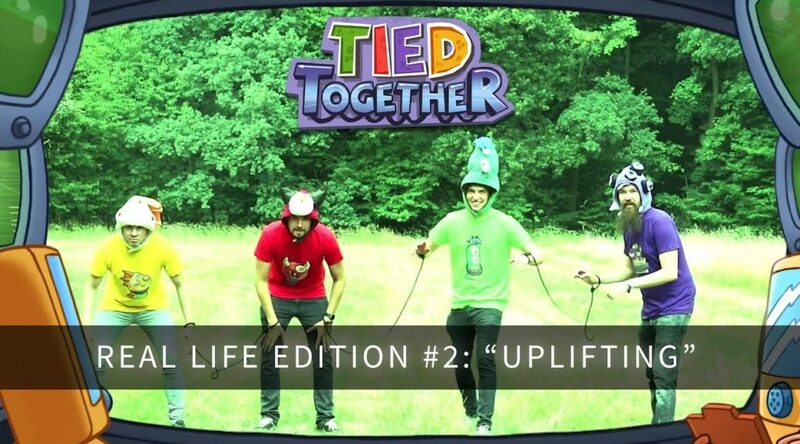 Headup Games has released the second “Real Life Edition” episode of Tied Together. The first episode can be found here. 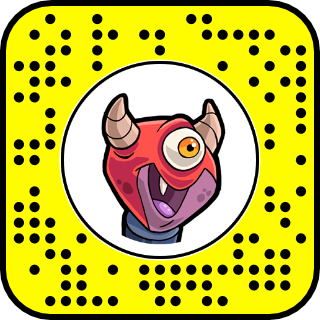 Also released alongside the episode is a Snapchat filter for Tied Together. Tied Together, a co-op party game, launches on Nintendo Switch next week. Do not use lift in case of monster infestation! Please post your “test results” on your socials and link to @HeadupGames so we can take curative measures!